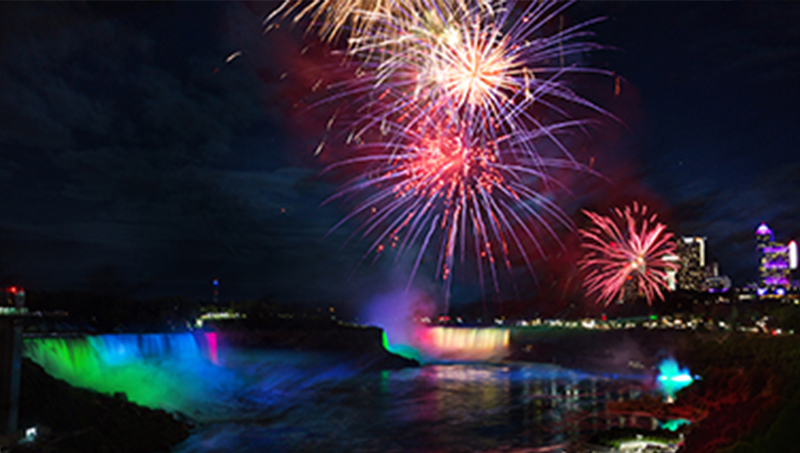 The Winter Festival of Lights is proud to present fireworks over the falls during the winter season in Niagara Falls. Also catch Cascades of Fire, the international fireworks competition! See international competitors perform on November 9, 10, 11, 16, 17 & 18!